A key part of LEAF’s work is showcasing to young people that farming is a hi tech, professional industry utilising the best of science and technology to farm sustainably. 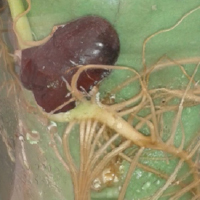 We are delighted to be working with the Biotechnology and Biological Sciences Research Council (BBSRC; part of UK Research and Innovation) to bring you science and technology themed resources for use in the classroom or during a school visit. 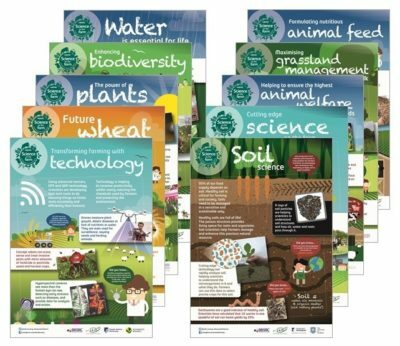 We have developed some Teacher Notes to accompany the posters to help you use the posters to extend and enrich young people’s knowledge and understanding, and enthusiasm for science. Teacher Notes - Download the teacher notes that accompany the posters. 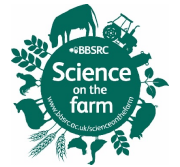 To accompany the posters we have also developed four short animations introducing the topics of technology, water, soil and cutting-edge science on the farm. 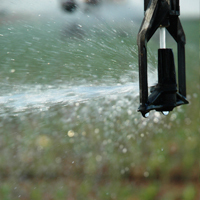 Learn about the innovative new technology that is being employed on farms. See how scientists and farmers work together to safeguard and manage this precious natural resource. 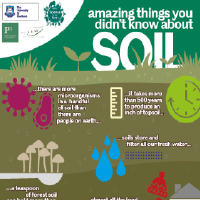 95% of our food supply depends on soil so healthy soil is critical for farming and society. Scientists are developing cutting-edge research and working with farmers to deliver food security for the future. Create a tank for root viewing, or build a mini tank with clear CD cases, pint glass, plastic bottles, bucket or other container. Information here. 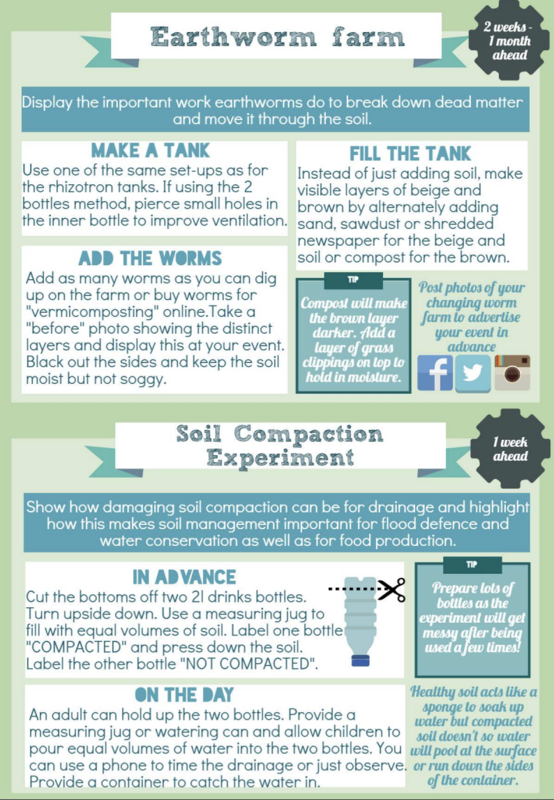 Create and display an earthworm tank to show the important work worms do. Information here. Whether you dig a spadeful or dig a whole soil inspection pit, show visitors the structure of the soil and talk about how you manage your soils on the farm. Watch this short ‘Sensational Soils’ video here. 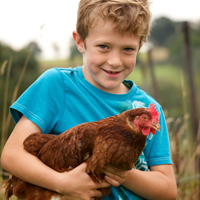 If you have chickens on your farm, watch this short video for top tips on how to share the science of farming with your visitors. 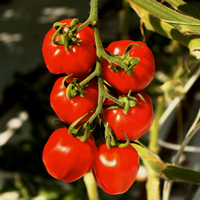 Watch this short video for top tips on how to share the science of farming with your visitors when talking about how insects help with glasshouse pollination. Watch this short video for top tips on how to share the science of farming with your visitors when talking about water.